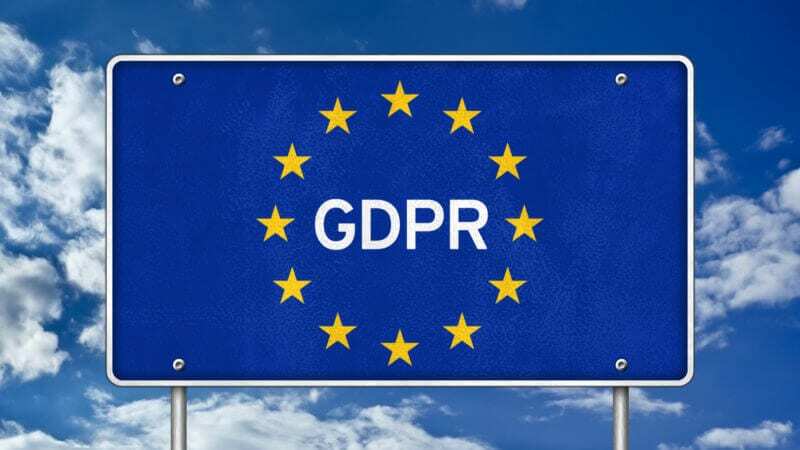 The General Data Protection Regulation, or GDPR, can be a pretty daunting concept for small and medium-sized businesses, including marketing agencies. But while GDPR may feel a little like red tape, the new laws are designed to help build trust with customers and provide a better user experience. And for marketers, that’s the end goal anyway, right? How can we find new ways of interacting with consumers and clients in order to create long-term business? Digital marketing agencies have the power to swoop in and help clients manage their data, ultimately helping them on the road to GDPR compliance. In this issue of Agency Perspectives from SharpSpring, learn how reframing GDPR can win over more clients and grow existing relationships. The post 8 ways to leverage GDPR for your agency appeared first on Marketing Land.